Women on Mission groups provide a relational and dynamic way for women to grow in Christ and answer His call to make disciples. Through Bible study, prayer devotionals, missions projects and outreach, each meeting offers opportunities and resources to be involved with missions in our everyday lives. Whether it’s following social media, reading a blog, asking some friends to volunteer together once a month or even purchasing fair-trade products to help fight human trafficking and poverty — there is something for everyone in Women on Mission. Download a free Women on Mission starter pack. Each starter pack includes sample curriculum materials so you can get started right away! Quarterly material for leaders of Women on Mission. 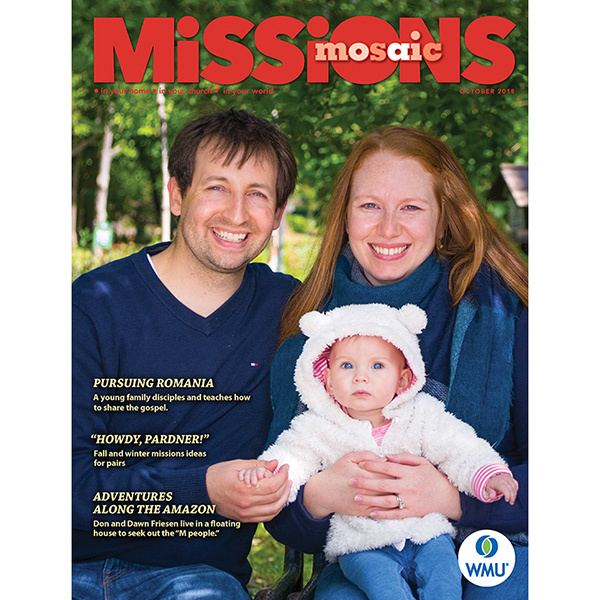 Each quarterly issue includes: expanded meeting ideas, additional easy-to-use handouts, unique plans for each Missions Mosaic feature, and colorful promotional posters for Women on Mission and special emphases. Only want the basics? If so, the Women on Mission Leader is what you’ll need. 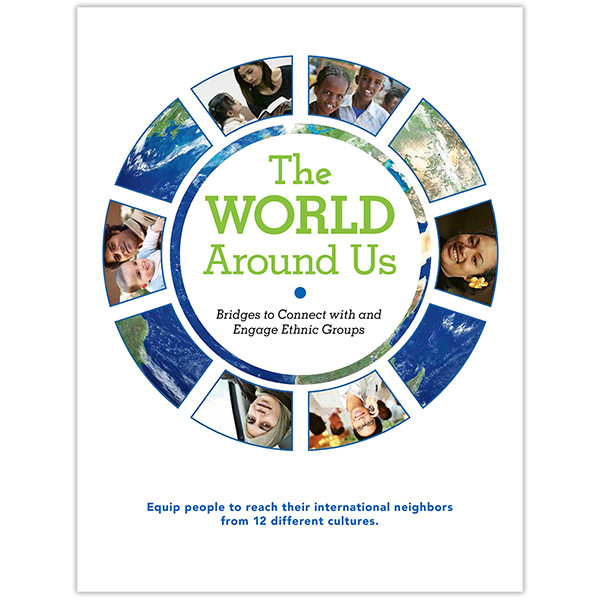 It comes with monthly lesson plans, missions projects, leader helps, and promotional flyers. Bring greater creativity and fresh missional ideas to your meetings by using the Women on Mission Leader! Help the women in your church focus on missions with this engaging planning guide. Each guide includes the same information as the subscription Women on Mission Leader, but available each quarter in a convenient downloadable format. 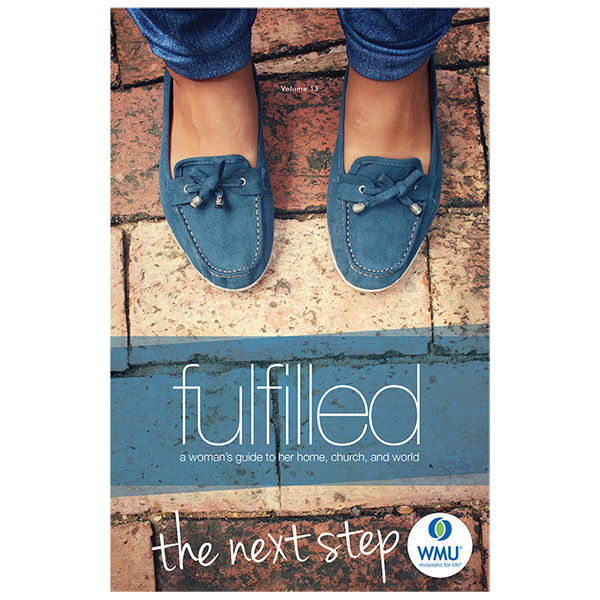 Take "the next step" in missional living with this year's inspirational volume of fulfilled. 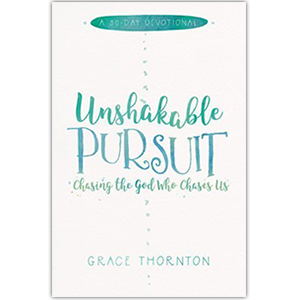 The booklet's articles encourage and equip women to find their purpose in missions, prepare to do missions, and practice missions. For resources and updates related to Women on Mission, sign up for our emails.